the Song of raife. 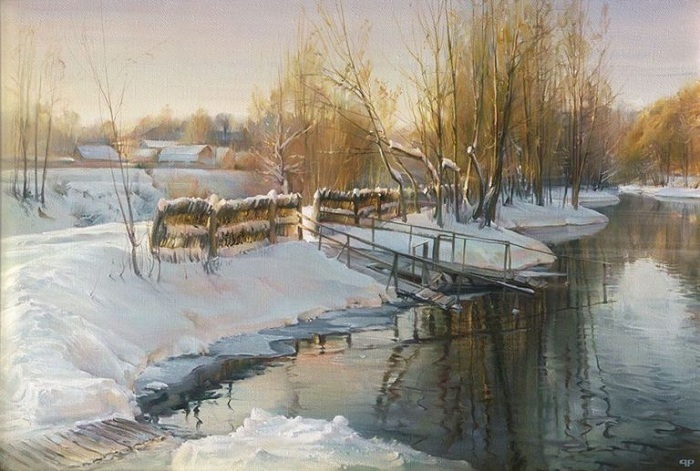 Author: Roman Romanov. Master from Siberia attracts admirers of his talent in the first place with their unusual, peculiar only to him, the manner of painting. The natural environment in his work does not look static, i.e., frozen @- as on the pictures. The artist masterfully creates in the viewer the impression that all around is rapidly moving. Lake Blue. 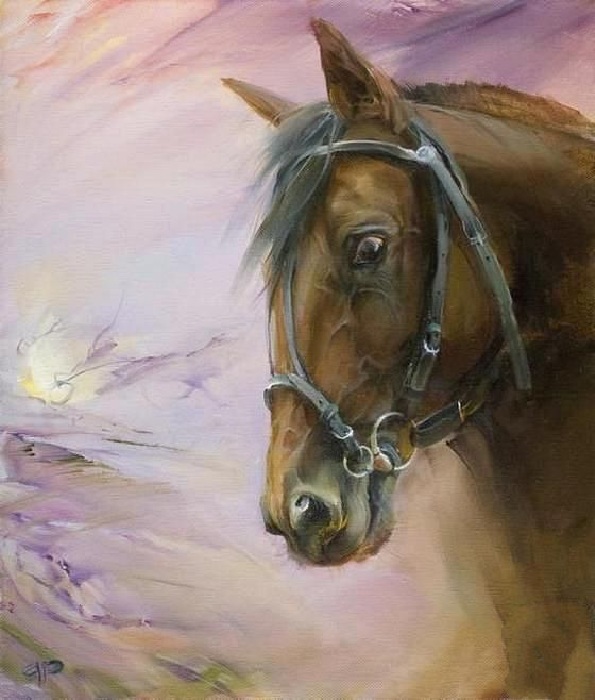 Author: Roman Romanov. This technique is very noticeable on the water surface of ponds, rivers, creeks that seem to rattle in the wind, creating small waves that form the circles, and ripples. And you notice how the swaying grass on the roadside and, as the wind shakes the branches of the trees, the trembling of their foliage and the white clouds like running through the sky. 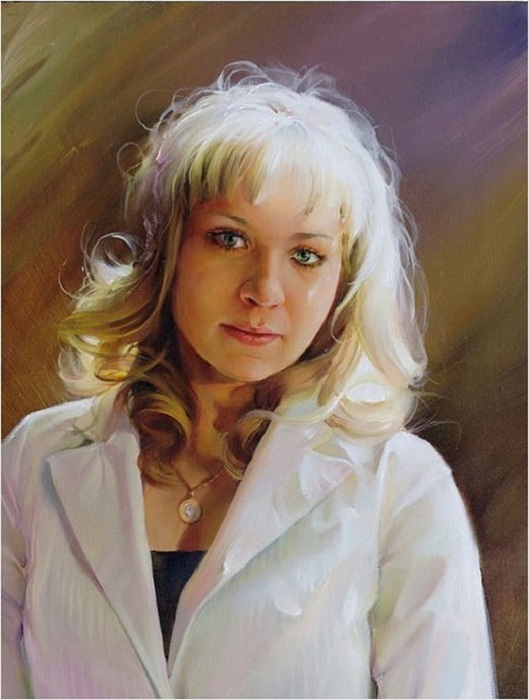 This dynamic is very effective in painting Romanova, she captivates even sophisticated audience. Winter evening. 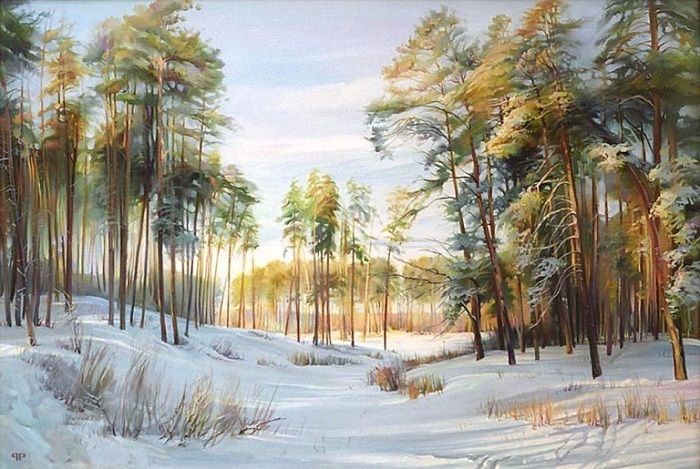 Author: Roman Romanov. In each painting you can see the harmonious combination of colors, and chiaroscuro, and airspace that is like a light haze falls on the picture plane. 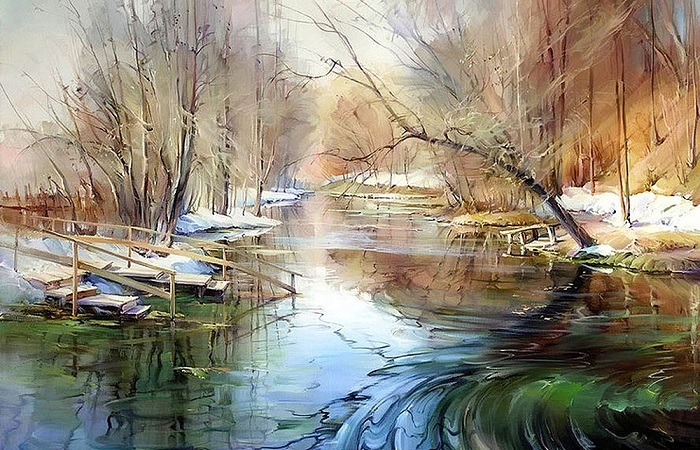 Besides, the soft technique of applying oil paints on the canvas creates the illusion of transparency of watercolors. In all these subtle nuances can be traced author"s style and the style of the master, which is everything else and soaked in the emotional atmosphere @peace - peace and rest. Winter. Swan. 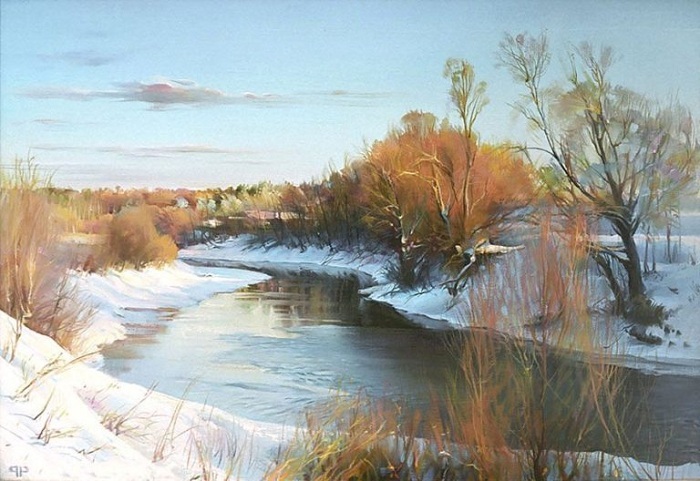 Author: Roman Romanov. 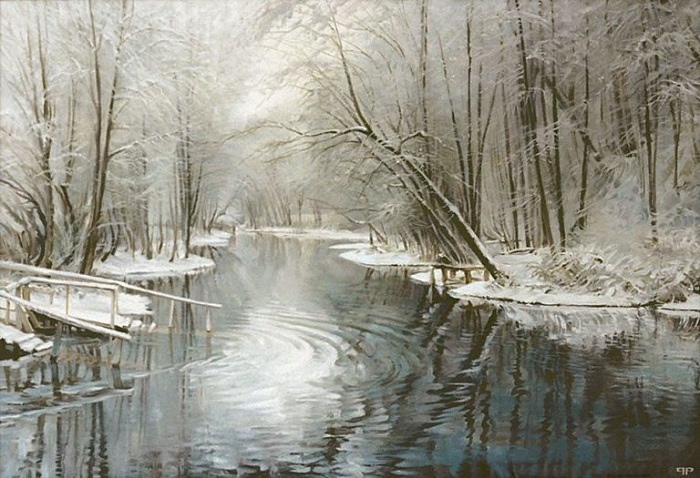 Winter lake. 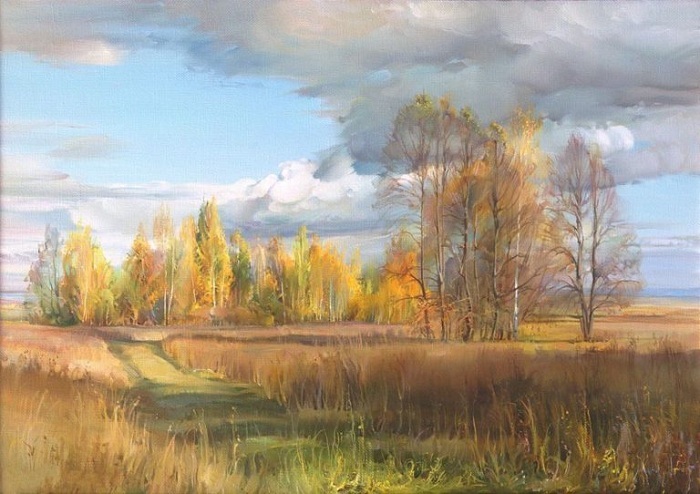 Author: Roman Romanov. 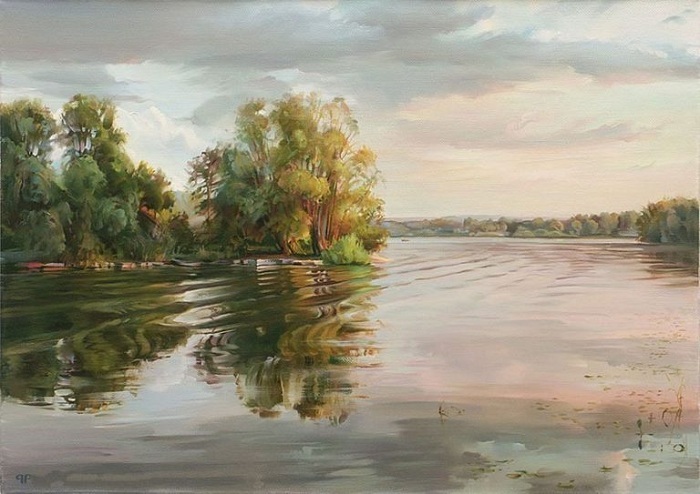 Evening on the Volga. 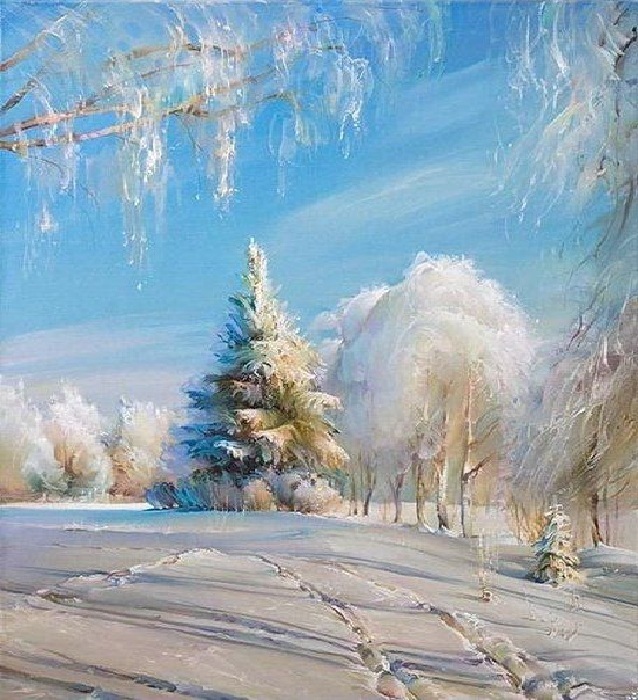 Author: Roman Romanov. Autumn gold. Author: Roman Romanov. the Blue lake. 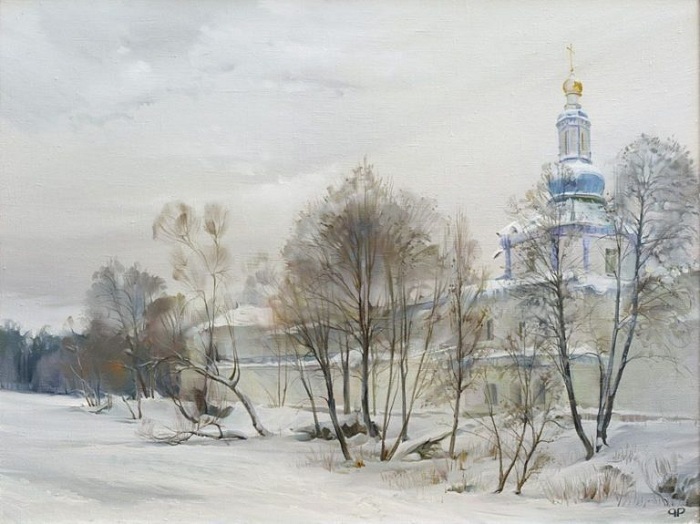 Author: Roman Romanov. 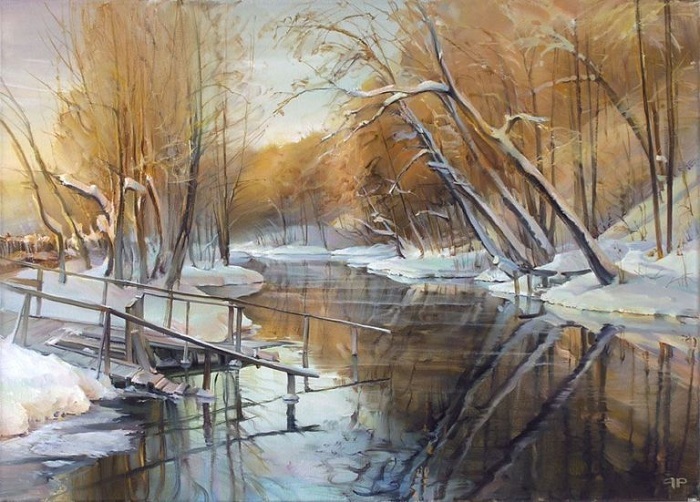 Due to its unique painting style Roman G. has earned recognition in the environment of not only art lovers but also among the critics. Almost all of the wizard today are in private and corporate collections in domestic and abroad. 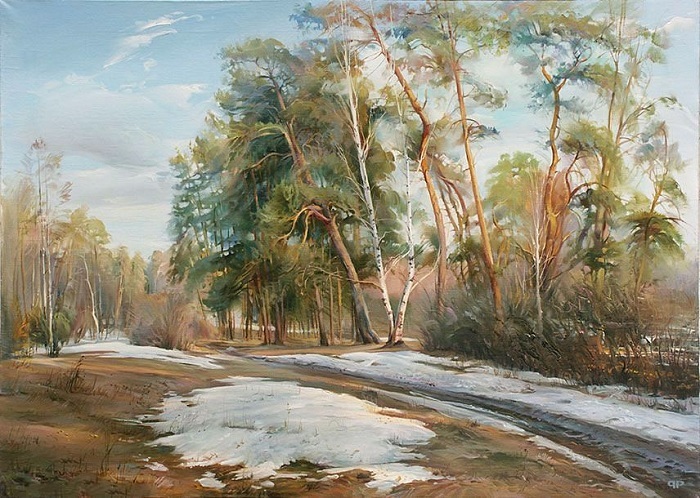 of Course, the first place in the work of the painter Romanova is the scenery, but no less talented, he writes and intimate portraits not only of people. excellent command of drawing, composition, light and shade. Alina. Portraits from Roman Romanov. portrait of a young man. Author: Roman Romanov. Venice. Portraits from Roman Romanov. Roman Gennadyevich Romanov was born in 1966 in Kemerovo, in southwestern Siberia. In the city, built among the wonderful Siberian nature, where its grandeur, beauty and scale is staggering. It is quite natural that this atmosphere contributed to the fact that the novel from childhood he became fond of drawing, and after school I entered the Kazan art school.90-х had a rough time, and he was engaged in design of industrial facilities and design. But the last almost twenty years has been exclusively painting. 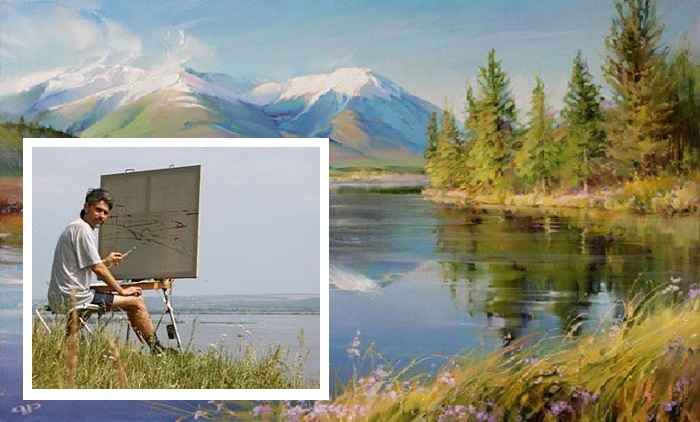 In today, the artist Novels @- a member of the Professional Union of Artists of Russia. Lives and works in Saint-Петербурге. Is a permanent participant of national and international exhibitions. Especially warmly received by the wizard in France, Orleans in 2006 at the exhibition" Romantigue Russe". 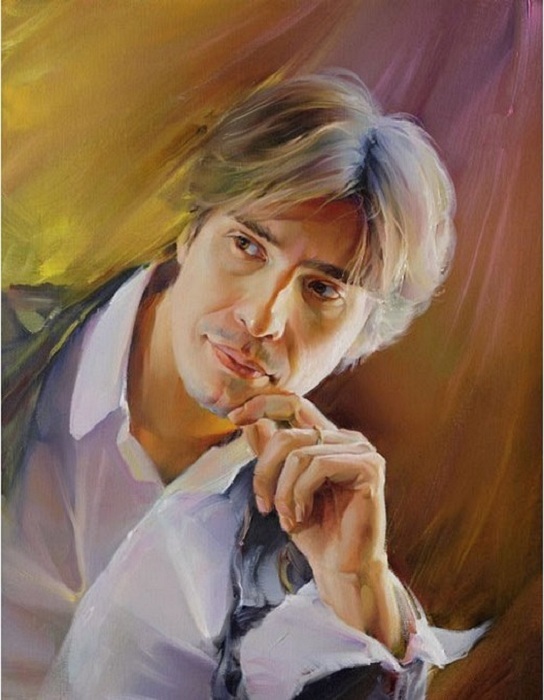 In 2009, he was the organizer and participant of the project of the Publishing House" Русская Коллекция".